Watch this 5 minute video to learn the truth about toxins in your home. Visit www.NoToxinZone.com for more information. 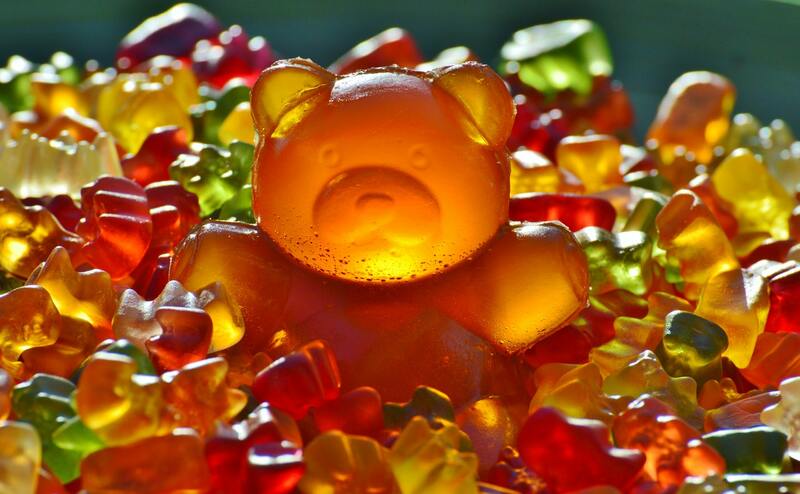 Learn more about the negative correlation between cancer and sugar. Cancer is an epidemic. It takes our loved ones every day, and it respects no race, age, or gender. Have you ever wondered why? What if there was something you could do to prevent it? Inside you will discover the truth about toxins. Learn how “an ounce of prevention is worth a pound of cure” and how small changes through everyday choices can make a big impact on your health. Are you or someone you love battling cancer? You will be inspired as you read the stories of countless others who have not only found hope but have also found wellness. 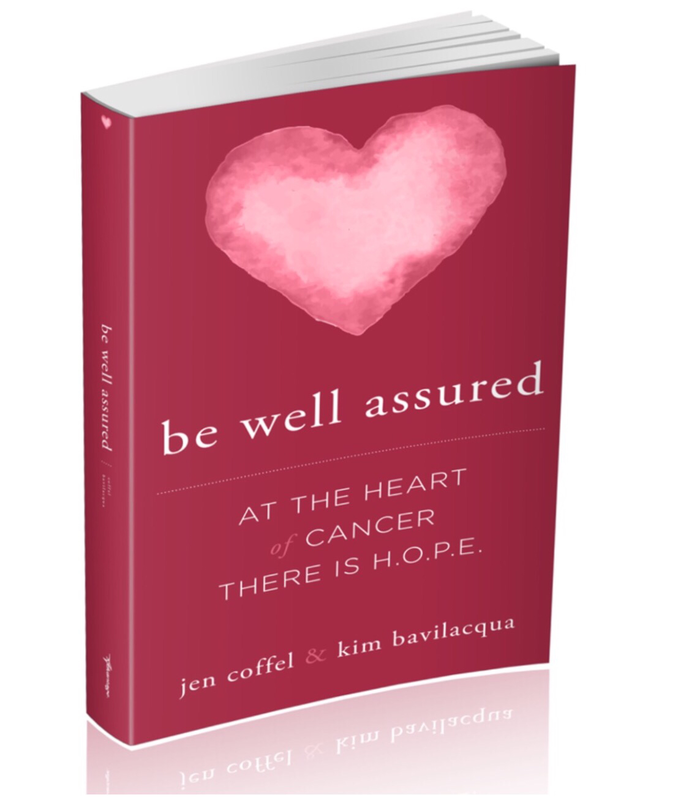 Authors Jen Coffel and Kim Bavilacqua share their personal sources of strength and reveal how Kim conquered fear in her cancer battle and how Jen found hope after cancer claimed the lives of her dad, mom and best friend. No matter where you are on your personal journey, you can Be Well Assured at the heart of cancer there is HOPE.